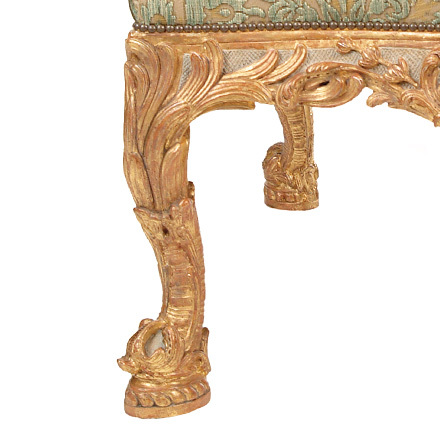 The design of this late George II carved giltwood arm chair, is attributed to John Vardy and the execution to John Gordon. 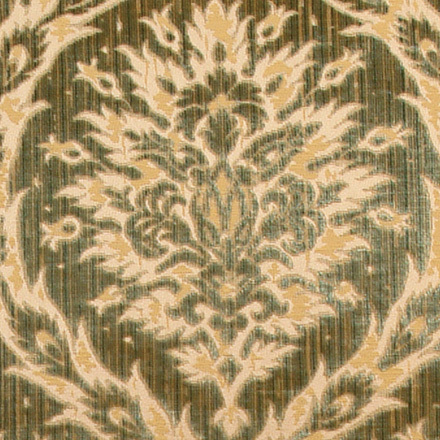 The provenance is Spencer House, St. James London, built 1756-66. Today, Spencer House is the city\'s only great 18th Century private palace to survive intact. 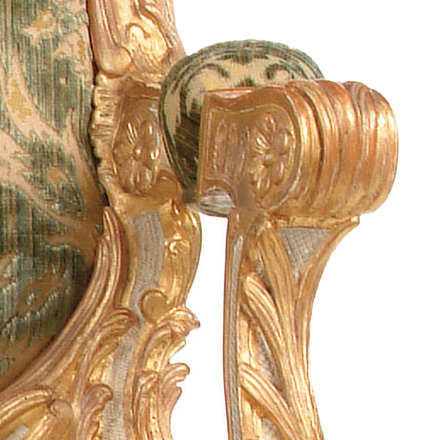 The chair was supplied to John Spencer, later 1st Earl Spencer, (1734-1783) for the Palm Room, as part of a large suite of seat furniture. The 1st Earl Spencer was an ancestor of Diana, Princess of Wales (1961-97). 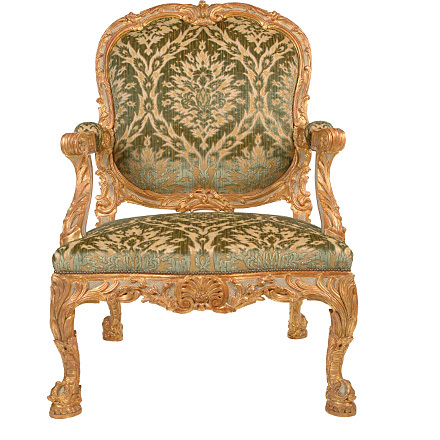 One of the original set of eight chairs is in the collection of Mr. and Mrs. Gordon Getty, San Francisco. Available Finishes | As shown 22K Watergild with incised details painted and glazed, minor glazing on gold with minor distressing. Other finishes available.